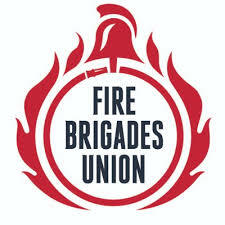 We were delighted this week to receive the support of the Fire Brigades Union for our Safe Cladding and Insulation Now campaign! Matt Wrack, the General Secretary of the union, has signed our open letter to the Secretary of State outlining that people are still not safe in their homes one year after Grenfell. You can read the latest statement by the FBU on government action (or inaction) post Grenfell here. They will be taking part in the Day of Action on 17 October. The support of these unions is invaluable in the continuation of our campaign. You can sign our open letter here and affiliate to the Safe Cladding and Insulation Now campaign here as a trade union or here as an individual.